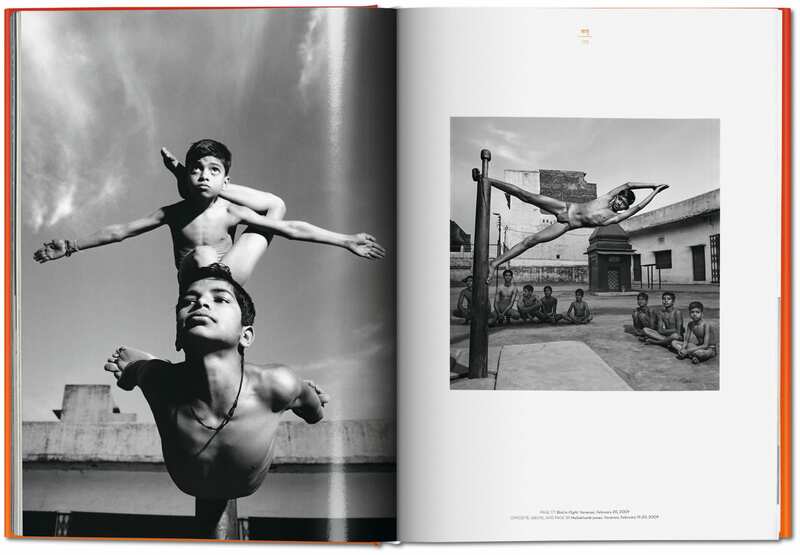 Michael O’Neill’s photographic collection of yogis around the world is a breathtaking journey through practice. It was a cool, clear August night in 2005. Michael O’Neill had a yoga mat tucked under his arm, enjoying the unseasonably fresh air, when he bumped into his Vanity Fair photo editor walking up Fifth Avenue. He told her he was coming from class, and she picked up his conversation about yoga. 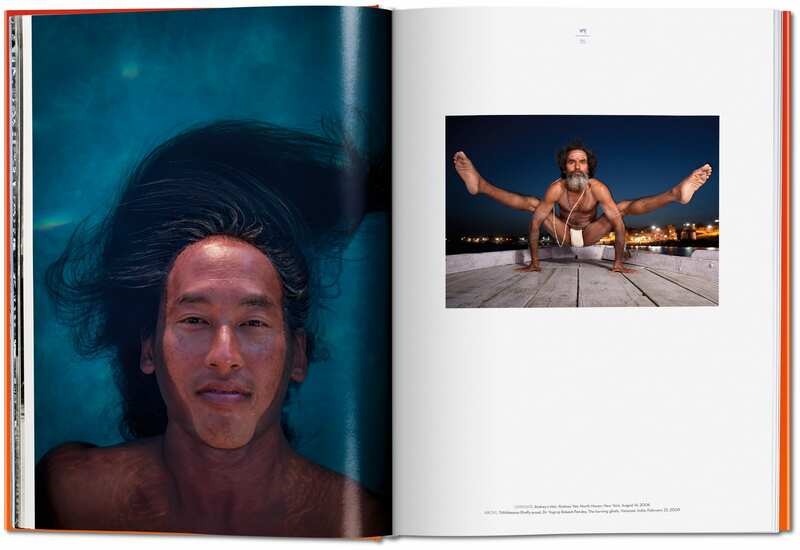 On Yoga (Taschen, 2015) is no ordinary photography portfolio. It’s a journey through the history of and an exploration into the spiritual heart of yoga, as told through the lens of one of the most accomplished photographers of our age. On contract with Fortune as well as Vanity Fair, and also having shot for the New York Times Magazine for years, O’Neill had worked with Bill Clinton and Al Gore, Clint Eastwood, and Richard Nixon—Oliver Stone hired him to do stills for his presidential biopic. 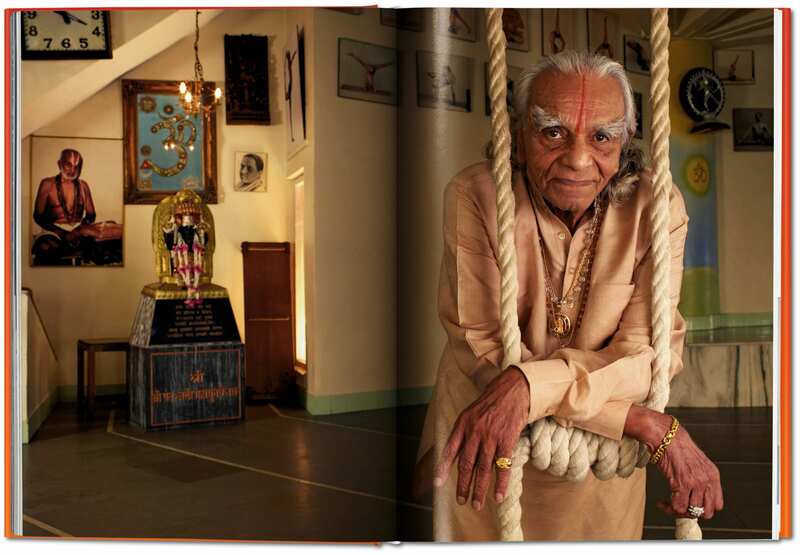 He had captured the essence of great conductors, golfers, even all the reigning 20th century heavyweight champions for Life magazine, but the question begged: Why had no one shot with the great masters of yoga? There was a personal motivation for wanting to work with yoga luminaries and gurus as well. “I wanted to meet them, to go study and learn,” O’Neill says. None other than the illustrious Gurmurkh told him later that he had been a channel—he was meant to do this project. O’Neill’s personal journey with yoga began in earnest after he was recuperating from a serious arm injury in 2000. He had maintained what he considered a beginner’s yoga practice throughout the 1980s and ’90s, practicing once a week. After his injury, O’Neill turned to hydrotherapy and yoga to help rebuild his nervous system, and found strength and salvation in a Kundalini practice, the yoga of awareness. 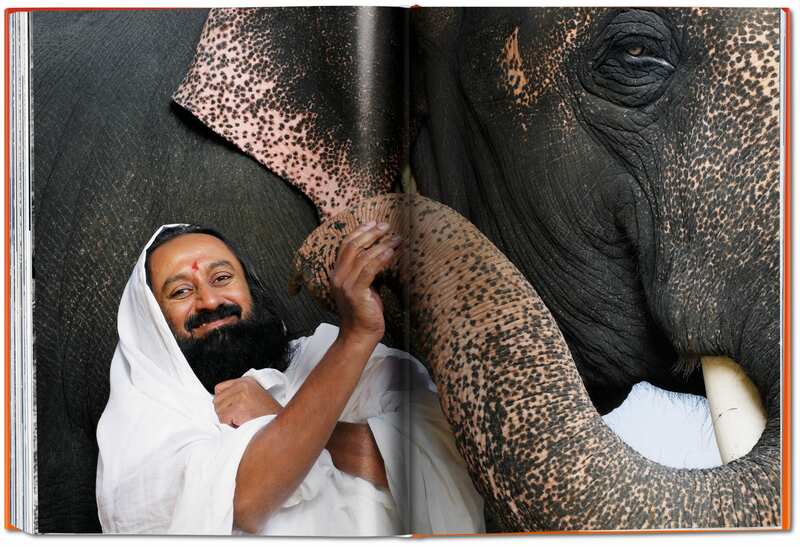 Having spent the better part of his life photographing, trying to be aware and conscious, Kundalini was a beautiful fit. “I became addicted to yoga,” he recalls. He’s now completed teacher training and has sincerely studied yoga therapy. O’Neill is in his late sixties, and says that the increasing popularity of yoga in the Western world could be at least in part due to the distracting cacophony of technology. “When I was a boy, I looked at the sky; I sat under a tree in the shade. I loved to go out in the rain and look for salamanders,” he remembers. O’Neill believes that yoga offers a de-stressing mode, a calming solution to 21st century challenges—a solution that requires little more than a two-by-five-foot rubber mat. Yet O’Neill also understands the deep complexity of yoga’s seemingly simple legacy. He struggled with the acceptance of “yoga as gym class,” as many modern spiritual seekers may. Eddie Stern, founder of Ashtanga Yoga New York and one of O’Neill’s personal gurus, refuses to allow him to call it “modern yoga,” however, insisting that it’s merely yoga in modern times. A similar debate happened with Deepak Chopra: O’Neill recalls that he was bemoaning that yoga had become a form of popular exercise, and Deepak Chopra chided him, But they’re doing yoga! As such, On Yoga doesn’t merely document yoga’s classical roots, or the perfection of asanas. The book is an exploration of the evolution of yoga and of its spiritual components—a journey akin to O’Neill’s personal one with his practice. 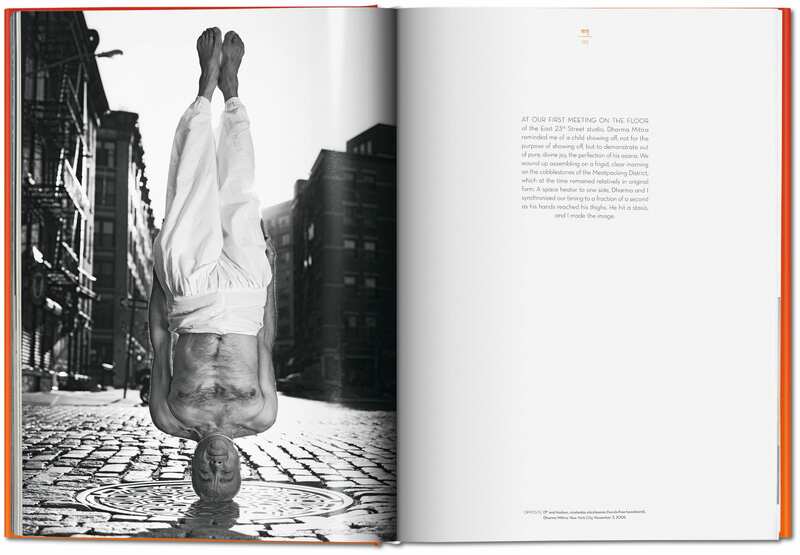 The story of yoga unfolds in the book in the same way that the artist himself was evolving with the project. “Because I was using yoga and transforming myself and trying to change who I was as a human being—emotionally, physically, and spiritually—that manifested itself … in the quality of the photographs,” O’Neill says. Looking through On Yoga, the yoking of physical practice and the spiritual realm is palpable. “There are asanas,” O’Neill says, “the extremely beautiful perfection of asana. But there’s also just a perfection of the eye and soul of someone looking back into the camera.” O’Neill recalls photographing B.K.S. Iynegar during his personal practice—the master at 88 years old. Though the asana was perfect, O’Neill said that the pictures of his face clearly reveal a deep spirit, something more than the postures. This, he believes, is yoga’s gestalt: Practice is more than just someone standing on his head. Really, Michael, the pleasure is all ours. Lisette Cheresson is a writer, filmmaker, poet, and adventuress who is an avid composter, vagabond, and dirt-collector. When she’s not attempting to create pretty sentences or reading pretty sentences other people have created, it’s a safe bet that she’s either hopping a plane, dancing, practicing yoga, or baking a pie. 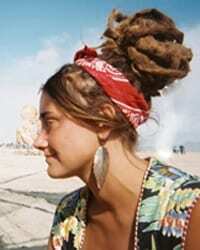 She is currently the Managing Editor of Wanderlust Media.